What can pharmacy teams do to improve the care they provide for patients living with dementia? With approximately 850,000 people living with dementia in the UK, it is important for pharmacy teams to consider their role in supporting those affected by this progressive condition. C+D clinical editor Kristoffer Stewart spoke to Emma Bould, the programme partnership project manager at the Alzheimer’s society, to discuss what pharmacists and their teams can do to support patients and their carers manage this neurological disorder. In this 'dementia friends' podcast you will find out about: -The benefits to your patients and the pharmacy in undertaking the ‘dementia friends’ initiative -How the initiative is funded through the contractual framework and what level of training is needed to qualify for payments -The appropriate ways to discuss the condition with patients and their carers -What to do if you suspect someone you know is showing signs that may indicate a form of dementia -The impact of the ‘dementia friends’ initiative has had since its inception. You can listen to the podcast in full below. 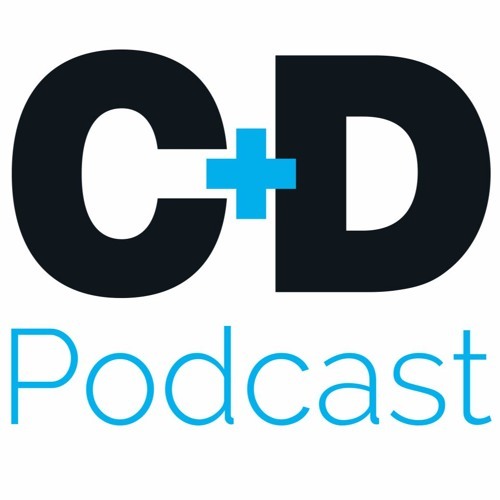 Alternatively, subscribe to all of C+D's podcasts on iTunes by clicking here or by searching 'Chemist+Druggist podcast' on your preferred android podcast app. Download How can pharmacy teams become 'dementia friends'? Users who like How can pharmacy teams become 'dementia friends'? Users who reposted How can pharmacy teams become 'dementia friends'? Playlists containing How can pharmacy teams become 'dementia friends'? More tracks like How can pharmacy teams become 'dementia friends'?